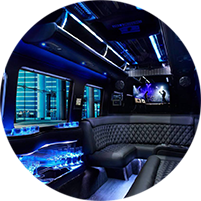 Please tell us about your trip here. Your wedding day is one of the most important days of your life! 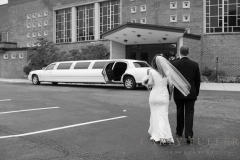 Limousines, Inc. will treat it that way, because we care and because that is what you expect and deserve! 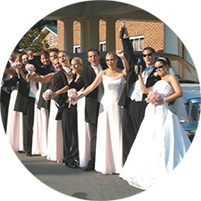 We also understand that perfection and a “dream” wedding may mean a lot of different things to different people. 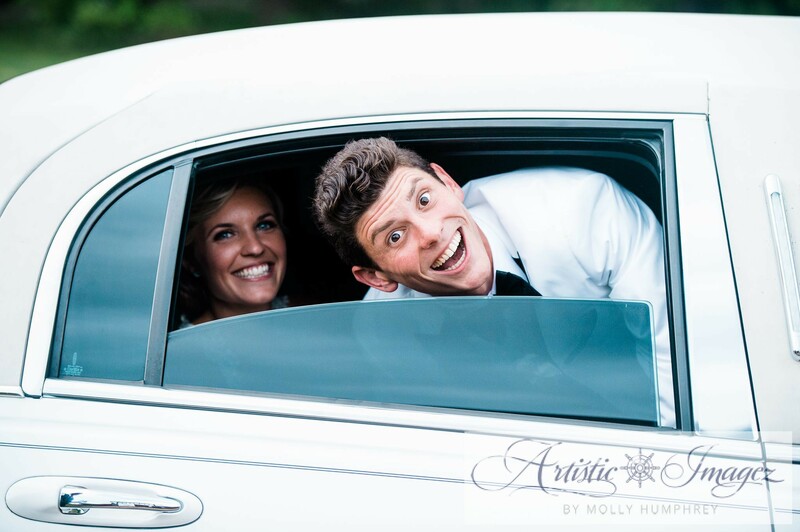 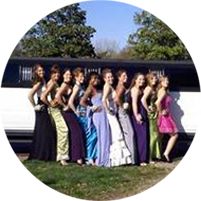 Parents, you can feel at ease knowing that your children will be safely transported to their various prom destinations by our professional and courteous chauffeurs. 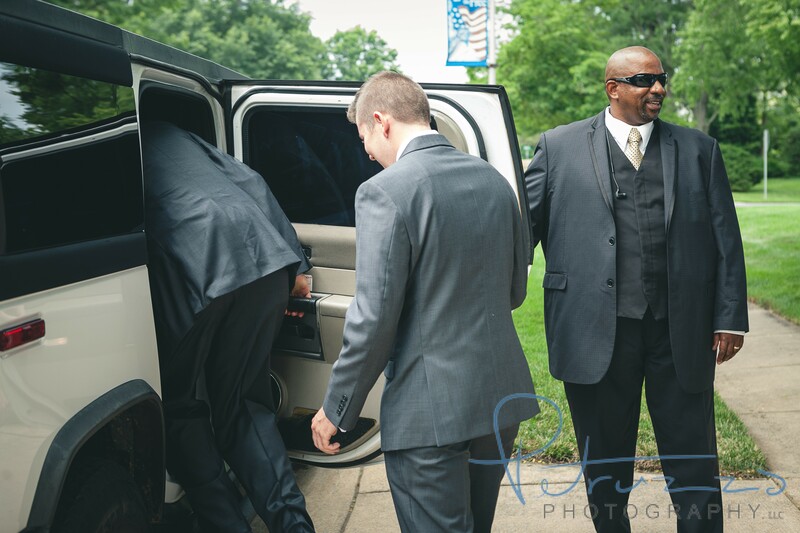 As the adult, you will be able to specify all the destinations and all pickup locations prior to leaving the first pick up location. 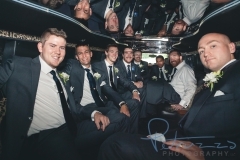 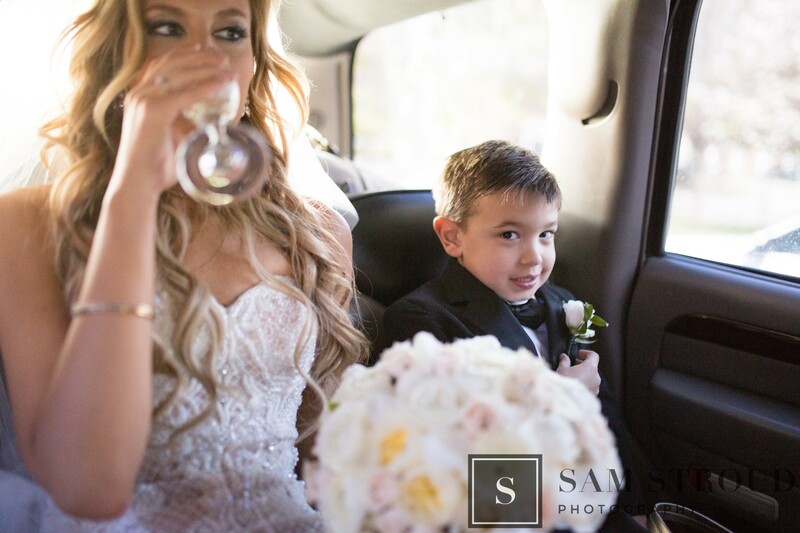 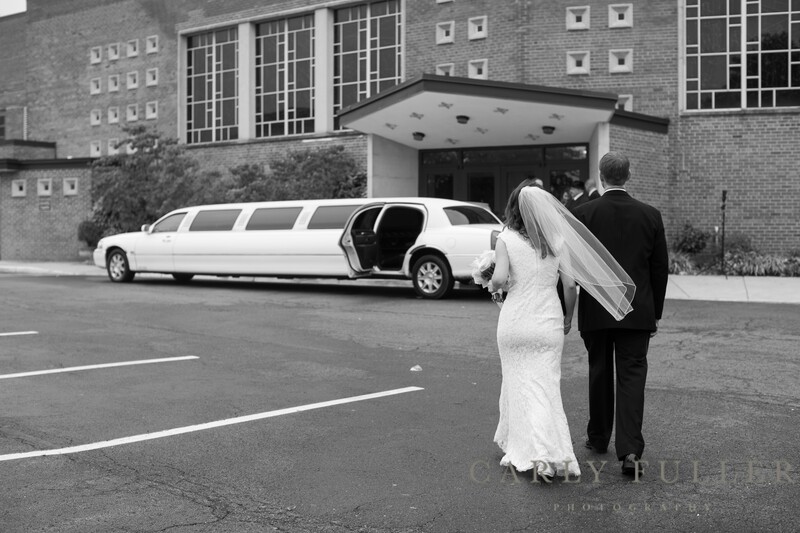 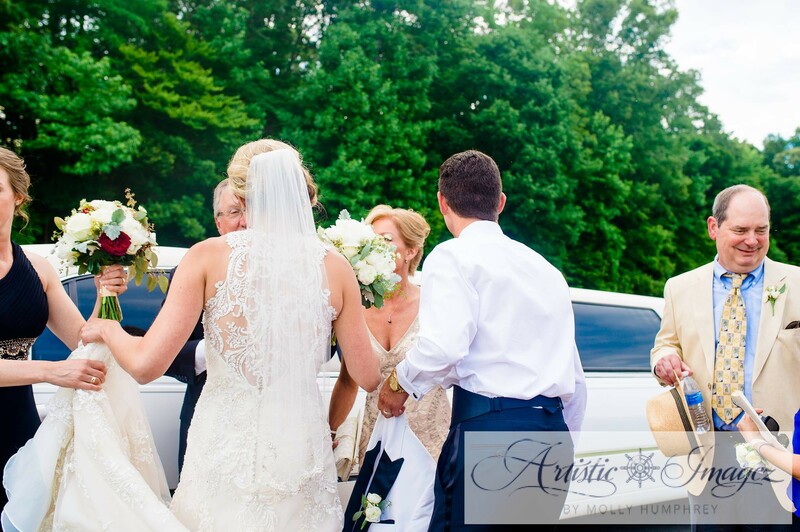 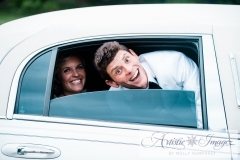 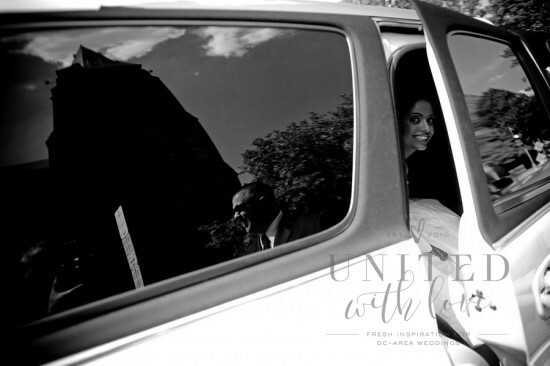 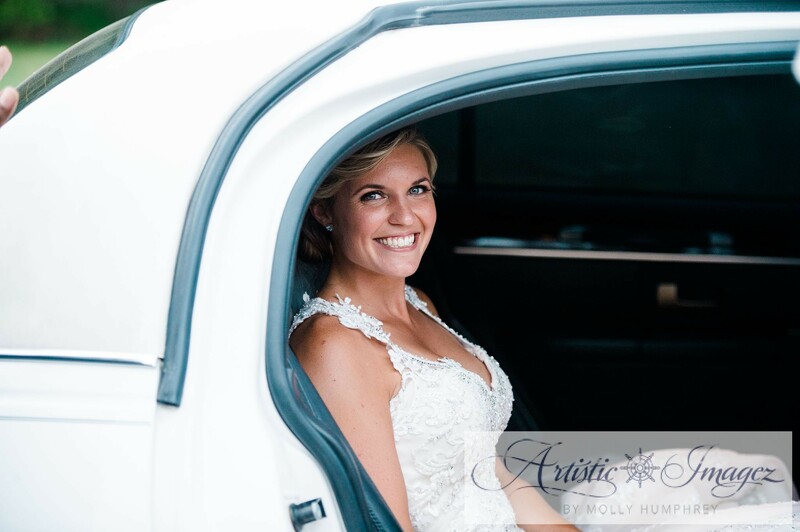 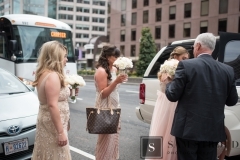 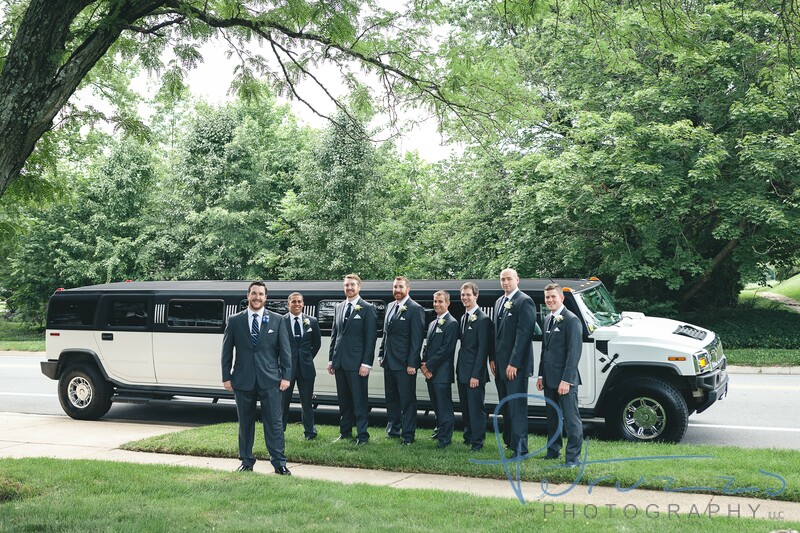 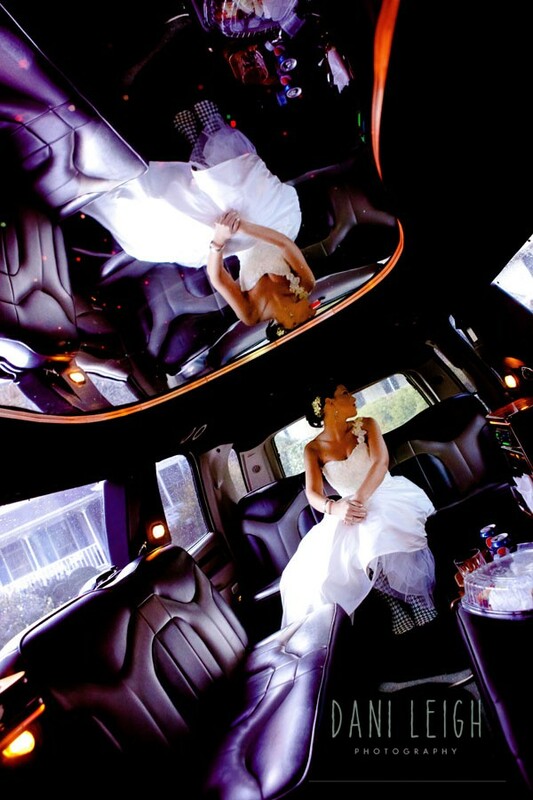 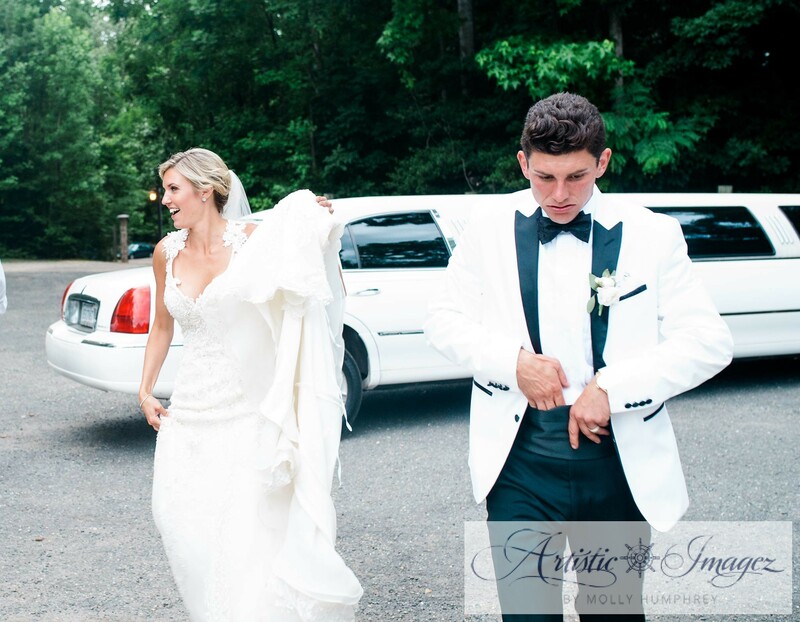 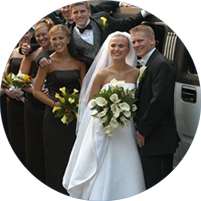 Limousines, Inc. offers professional and stylish limousine service for every special event. 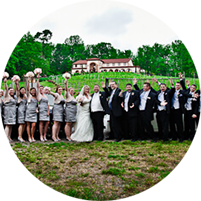 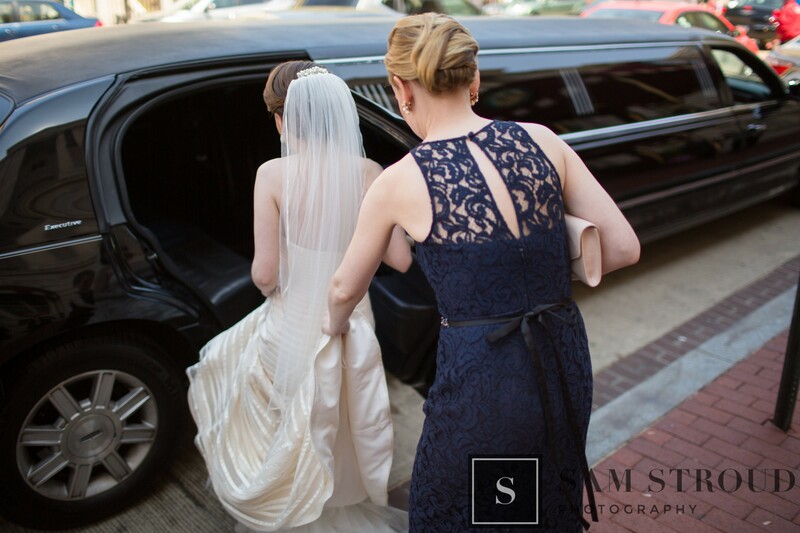 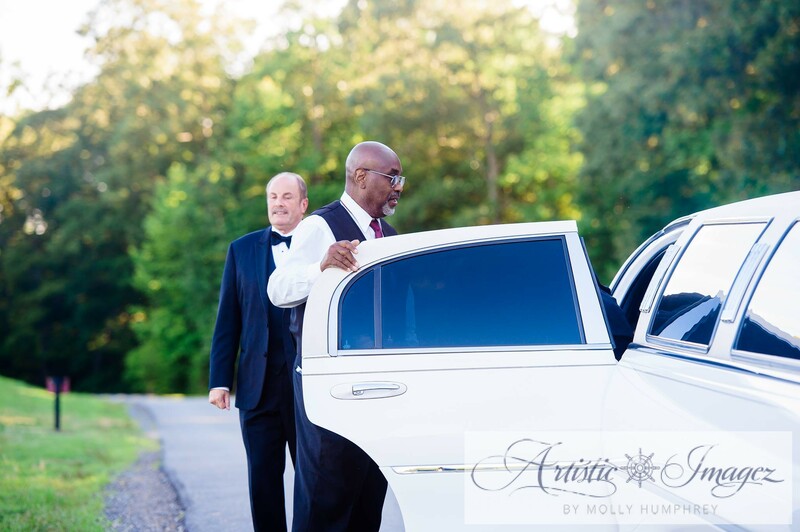 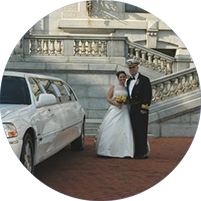 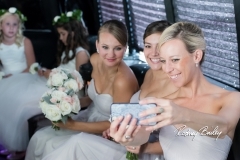 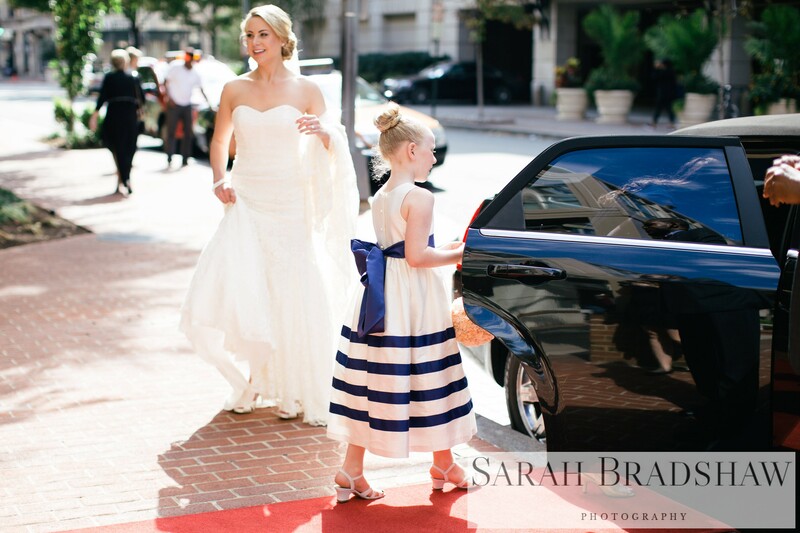 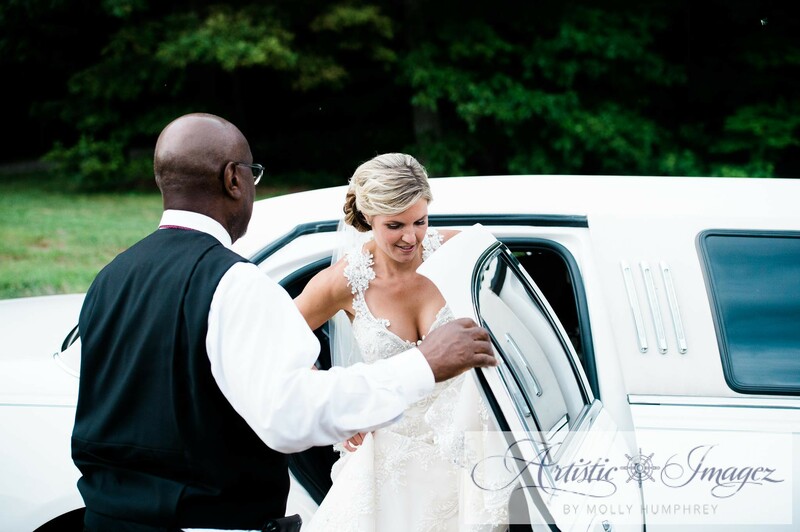 From milestone birthdays to romantic evenings out to bachelor and bachelorette parties, we provide the absolute best transportation in the Washington, Baltimore and Virginia area. 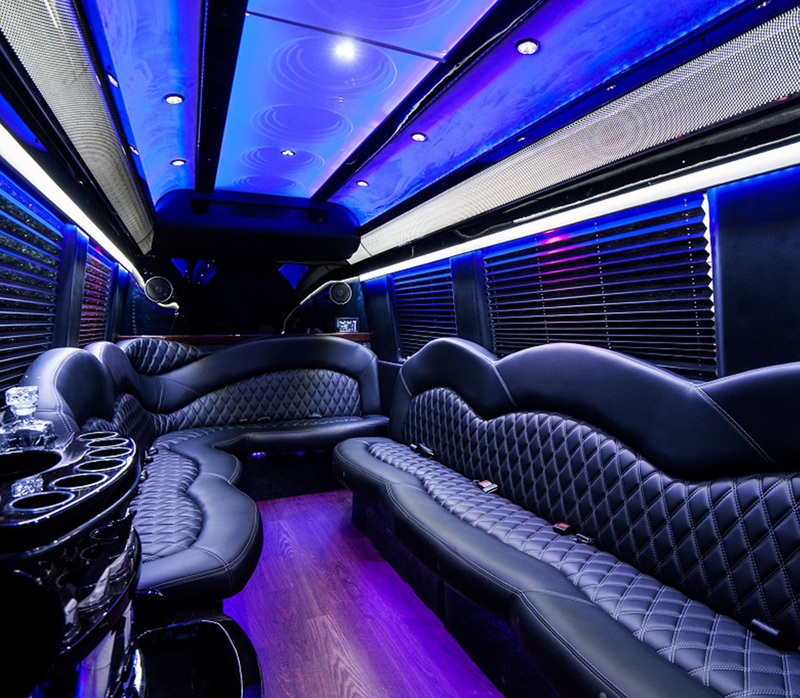 Ready to travel in style to your special event? 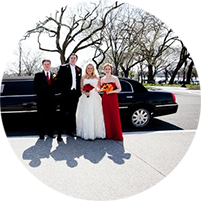 See for yourself our fleet of exceptional vehicles, and the white glove service you and your guests can expect from Limousines, Inc.